Java EE is the technology of choice for e-commerce applications, interactive Web sites, and Web-enabled services. Servlet and JSP technology provides the link between Web clients and server-side applications on this platform. 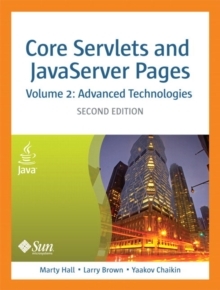 Core Servlets and JavaServer Pages, Volume 2: Advanced Technologies, Second Edition, is the definitive guide to the advanced features and capabilities provided by servlets and JSP. Volume 2 presents advanced capabilities like custom tag libraries, filters, declarative security, JSTL, and Struts. 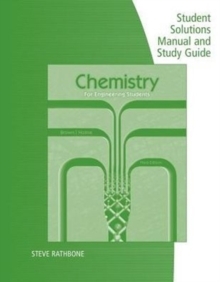 Like the first volume, it teaches state-of-the-art techniques and best practices illustrated with complete, working, fully documented programs. 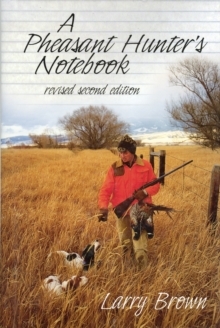 Volume 2 explains in detail the advanced tools and techniques needed to build robust, enterprise-class applications. You'll learn how to control application behavior through the web.xml deployment descriptor file, how to enhance application security through both declarative and programmatic methods, and how to use servlet and JSP filters to encapsulate common behavior. You'll also learn how to control major application lifecycle events, best practices for using JSTL, and how to build custom tag libraries. Volume 2 concludes with an in-depth introduction to the Jakarta Struts framework. Complete source code for all examples is available free for unrestricted use at www.volume2.coreservlets.com. For information on Java training from Marty Hall, go to courses.coreservlets.com. 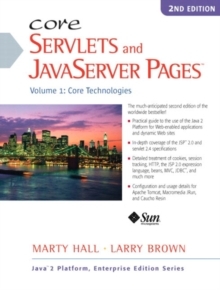 Volume 1 presents comprehensive coverage of the servlets and JSP specifications, including HTTP headers, cookies, session tracking, JSP scripting elements, file inclusion, the MVC architecture, and the JSP expression language. 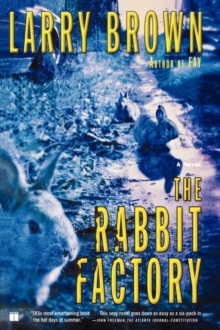 It also covers HTML forms, JDBC, and best practices for design and implementation.